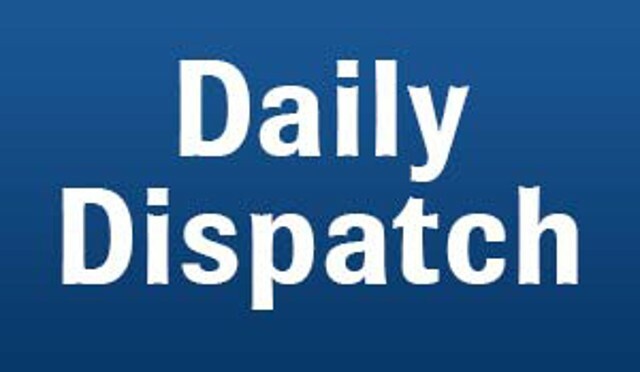 THE Daily Dispatch newspaper has a long and rich history dating back to 1872. It was the first penny daily newspaper published in the Eastern Cape in 1898. By 1906 the paper boasted a circulation larger and more widely distributed than any colonial paper published outside Cape Town. In its centenary it became the first newspaper in SA to offer full colour facilities to its advertisers and readers. Dispatch has also always been at the forefront of exposing injustice in its region and advocating fair treatment for all South Africans. In one of its most historic issues Daily Dispatch published a big colour picture of Steve Biko and the words “a hero of the nation” in English and Xhosa the day after Steve Biko died in police detention. Stories like these have seen the Daily Dispatch newspaper and its online site be locally and internationally recognised for quality journalism. The most recent high-profile accolade saw the Dispatch team win the CNN African Journalist of the Year Award in 2010 and 2011. Dispatch endeavours to open discussions and highlight issues that should be a priority on every Eastern Cape reader’s agenda so that positive change can be initiated. The paper covers a region that is the birthplace of many prominent South African politicians but remains one of the poorest provinces in South Africa at a time when press freedom could be restricted by a proposed media appeals tribunal. We have gategories like the following News, Opinion, Sport, Leisure, Daily Life, Classifields and Jobs.